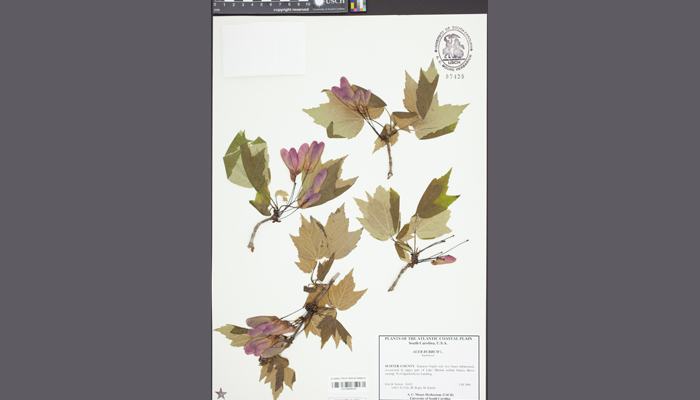 Looking for biological collections data? Browse the iDigBio specimen portal. Learning resources & opportunities to engage and excite! Read the monthly Research Spotlight, and if you have a contribution, contact us! 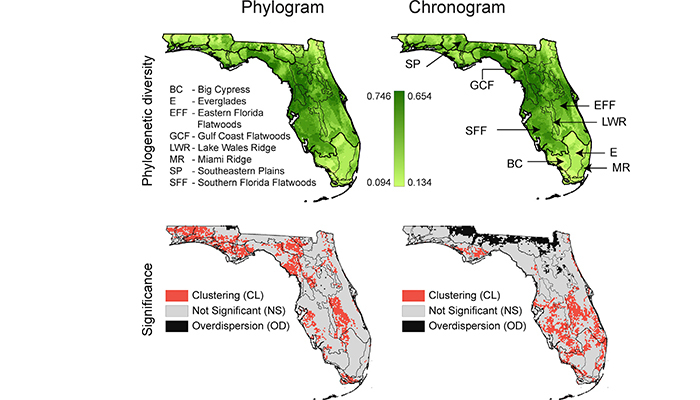 Using Biodiversity Specimen-Based Data to Study Global Change. 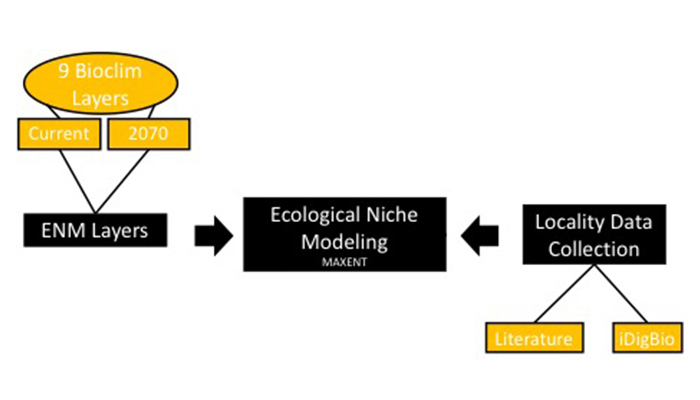 Leveraging the Power of Biodiversity Specimen Data for Ecological Research. Learn about Biodiversity Information Standards by watching the talks from the 2016 annual TDWG meeting. Discuss open research project ideas on GitHub with iDigBio and collaborators. iDigBio Specimen Portal has many millions of records to explore. Try the Research Tools being developed by the community. Look in the Glossary of Terms for tools, tricks and APIs. DNA? Try DNA Banks and Genetic Resource Repositories in the U.S. 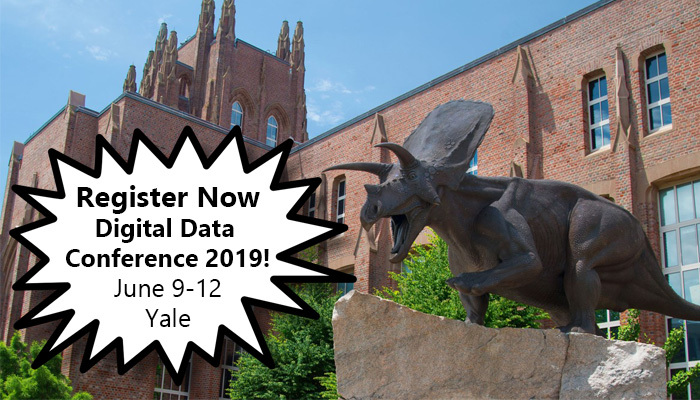 Learn some new skills with Data Carpentry or Software Carpentry. Check out the monthly Biodiversity Spotlight for tips and tricks! 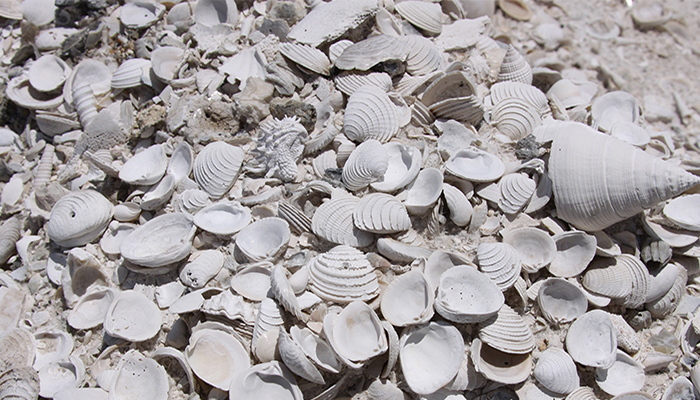 Need to archive your biodiversity data? 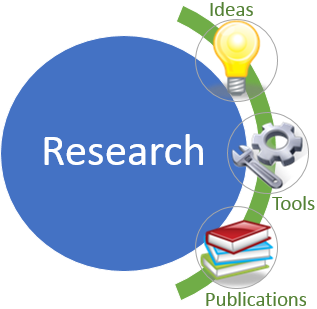 Learn more about Research Data Repositories. 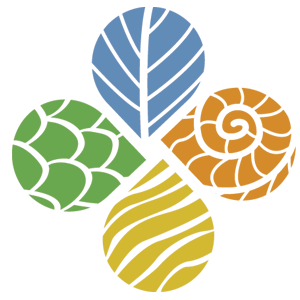 Check out the Biodiversity Informatics Training website. 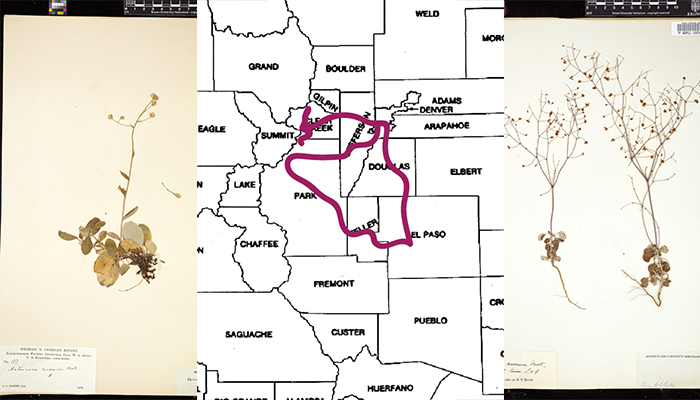 Learn more about each of the Thematic Collection Network (TCN) digitization projects via their wiki pages, or hear about their progress and research accomplishments by clicking on the links below.